If you’re shopping on a budget, now is the perfect time to buy a pre-owned car at our used car dealership in Fresno, CA. Our Fresno Honda dealer has a huge selection of pre-owned vehicles for sale, including quality used Honda models. 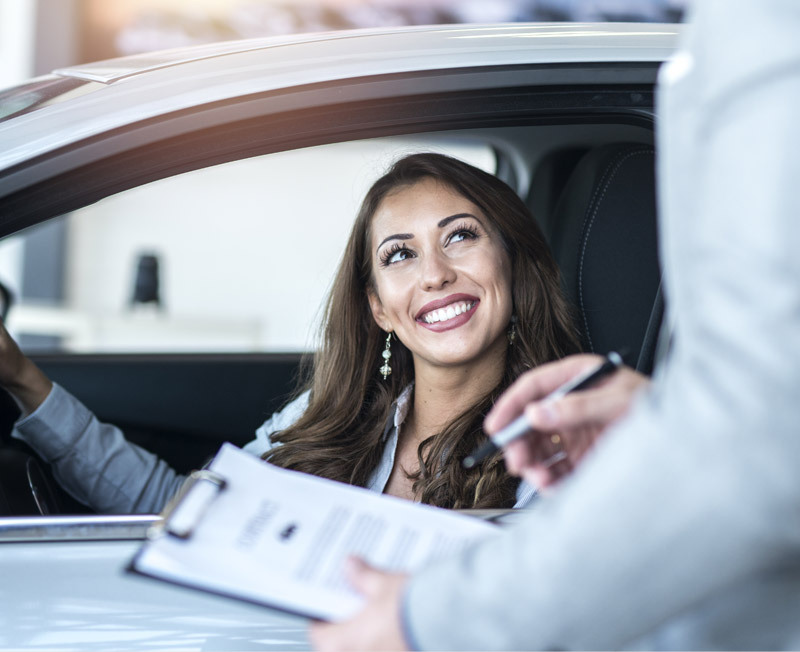 If you’d like to browse our used cars for sale and apply for an auto loan at Clawson Honda of Fresno, schedule a test-drive! 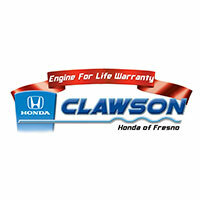 Take your time looking over the used cars for sale at Clawson Honda of Fresno. Our used car dealer offers pre-owned Honda CR-V and Pilot SUVs, as well as Honda Civic sedans. We also have used vehicles from other top makes that you’re sure to love. Have questions about your used car financing options? Contact one of our Honda financing experts to learn more about the auto loans that are available to you. If you’d like to buy a used car online from our used car dealership, you’ll find that it’s easy to complete much of the sales process from the comfort of your own home. 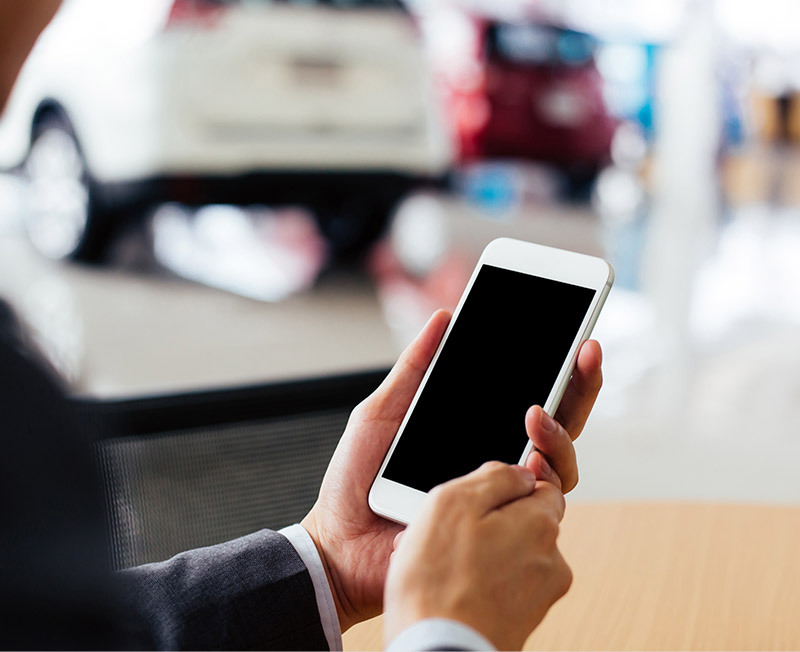 You can browse the entire inventory of used cars for sale online, then you can contact one of our sales experts to learn more about the vehicle you’re interested in. Then, all you need to do is visit our used car dealer in Fresno to finalize the paperwork and get the keys to your pre-owned Honda. California drivers don’t have to search far to find a used car dealer near me. Clawson Honda of Fresno sets itself apart from other used car dealerships by being your go-to resource for Honda sales, service and financing in one location. 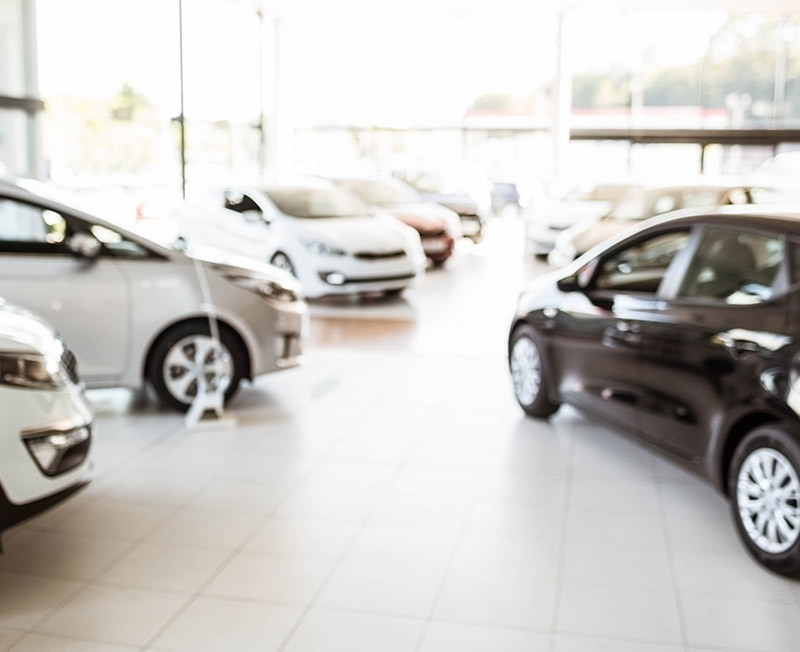 Whether you’re a first-time car-buyer looking to purchase a used car or if you want to buy a pre-owned vehicle that’s better suited to your lifestyle, you’ll find the selection of used cars for sale that you deserve here. Visit our Fresno used car dealer to take a test-drive and find the perfect pre-owned SUV, truck or sedan for you. Then our Honda finance team will secure an auto loan so you can get the keys and enjoy your new-to-you Honda!